Another Safari browser mockup for showcasing your websites. This one is much more up-to-date than others. 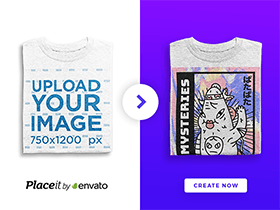 Free PSD designed by Luke Taylor. 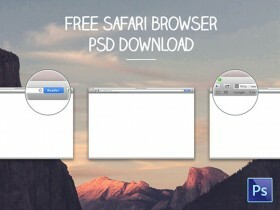 Today’s free PSD is a Safari browser window made with Photoshop vector shapes. Released by Ilya Aleksandrov. Another Google Chrome browser mockup. 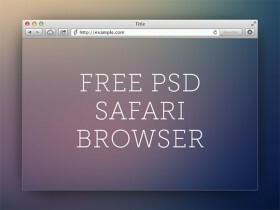 A free PSD designed by Christoffer O. Jensen. A Safari mockup for containing your web design. PSD freebie created by Pete Lada.